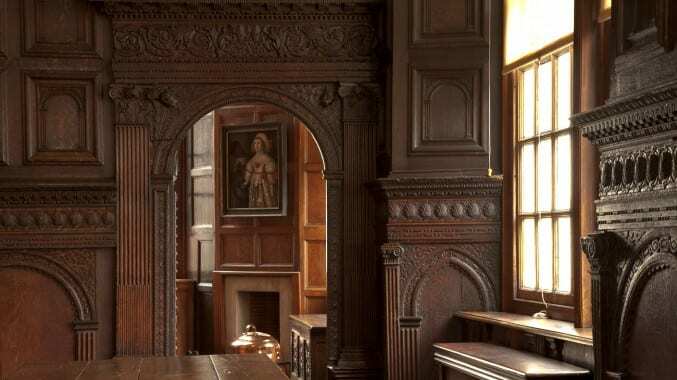 Learning with Bristol’s museums means exciting encounters with real artefacts, documents and artworks from some of the UK’s finest collections. 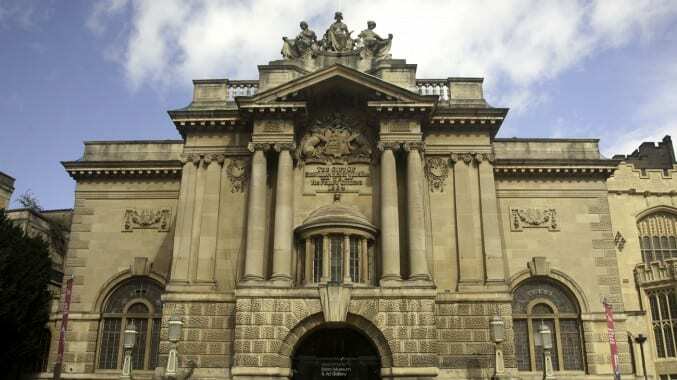 Whether it’s art, history or science, Bristol Museum & Art Gallery can offer a range of one hour, half or full day learning sessions. 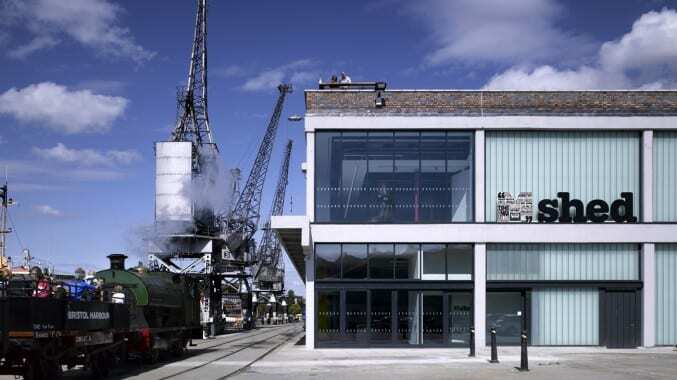 Located on the historic dockside, M Shed reveals the fascinating story of the city and its unique place in the world. 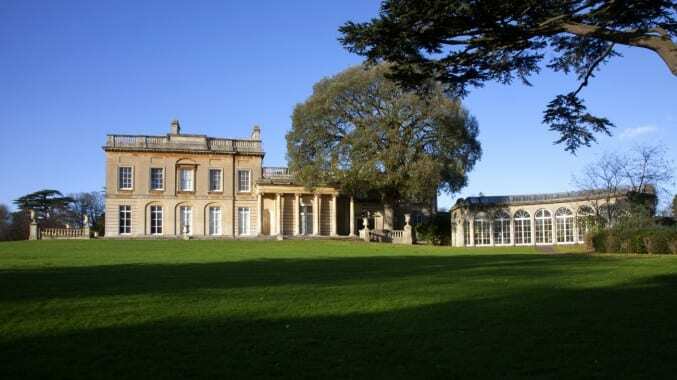 Blaise Castle House Museum is housed in a late 18th century mansion and is situated in the beautiful parkland of Blaise Castle Estate at Henbury. 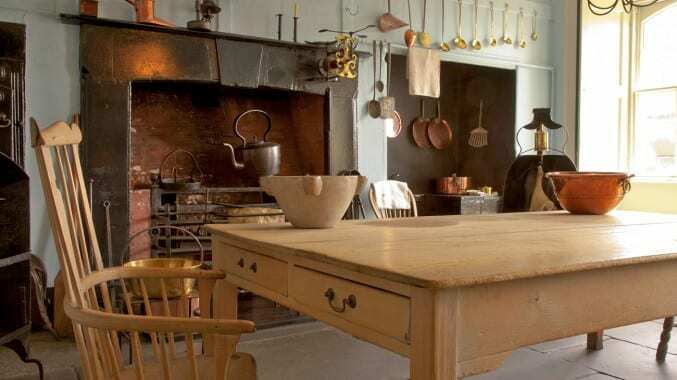 Travel back in time and discover what family life was like in 18th Century Bristol.